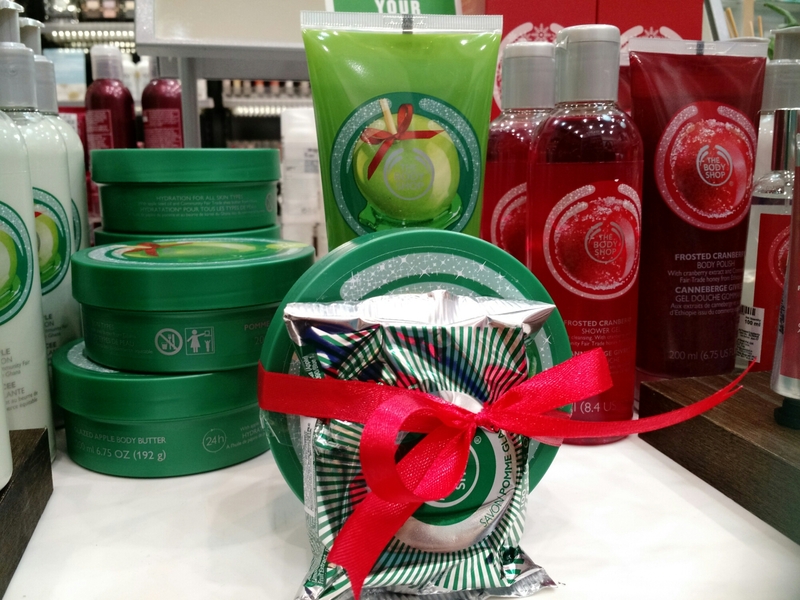 What’s New at The Body Shop for Christmas 2014? 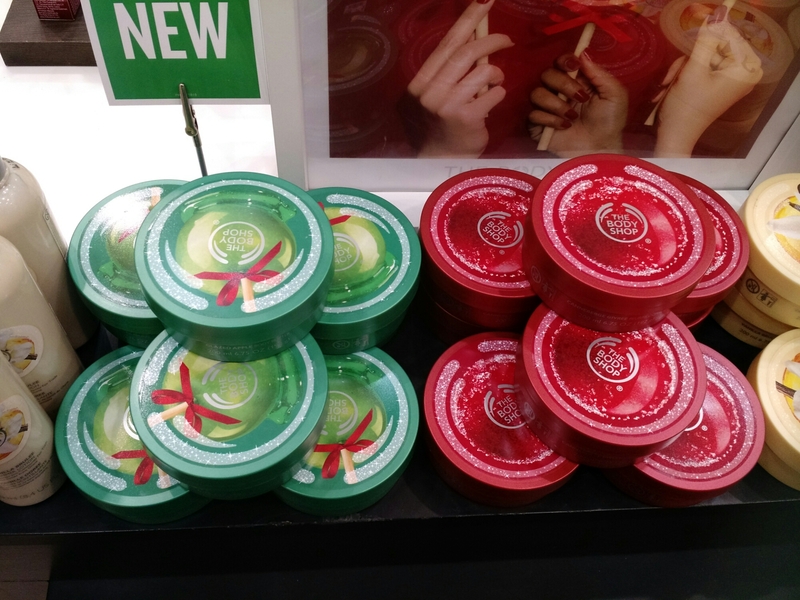 I was at the mall earlier today and while passing by The Body Shop store saw this year’s Christmas special limited edition range. 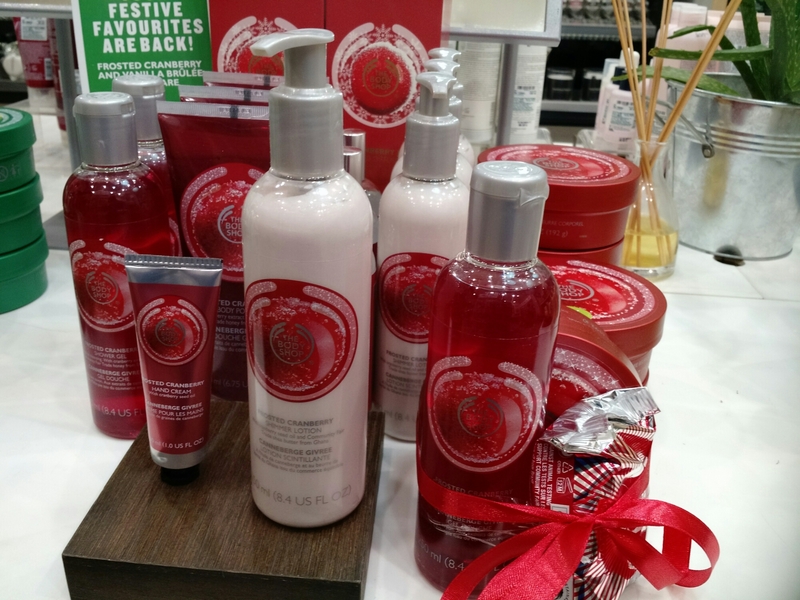 During this time, The Body Shop always comes out with a Vanilla and Cranberry range and this year is no different. There is Vanilla Brulee and Frosted Cranberry to choose from. 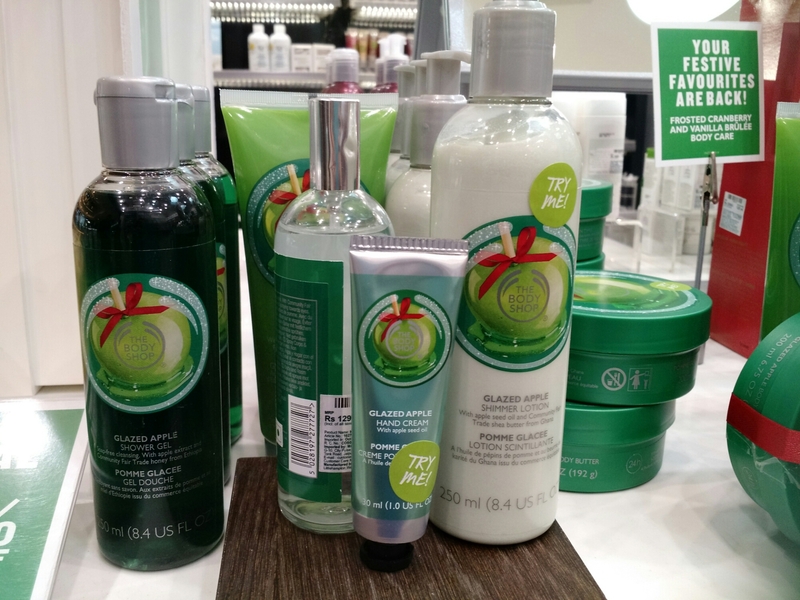 What’s new is the Glazed Apple range and it smells delicious! 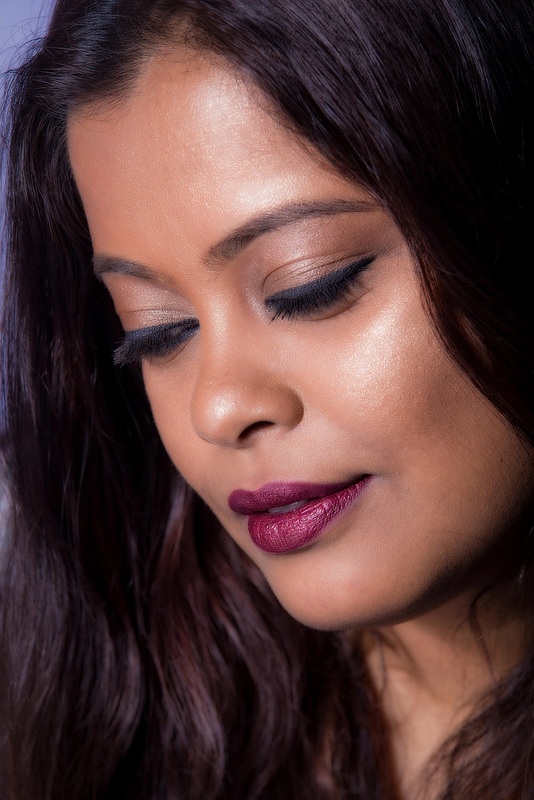 I spent quite some time at the store testing a few products and it was hard deciding what to buy. I’ll show you what I bought at the end of the post. 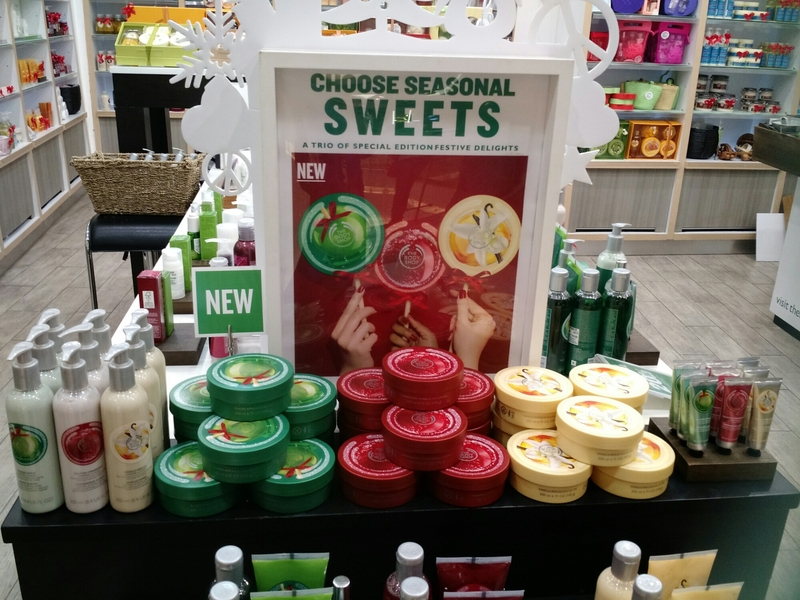 For now, check out pictures and details of all products from the Vanilla Brulee, Frosted Cranberry and Glazed Apple range. So what did I pick up? 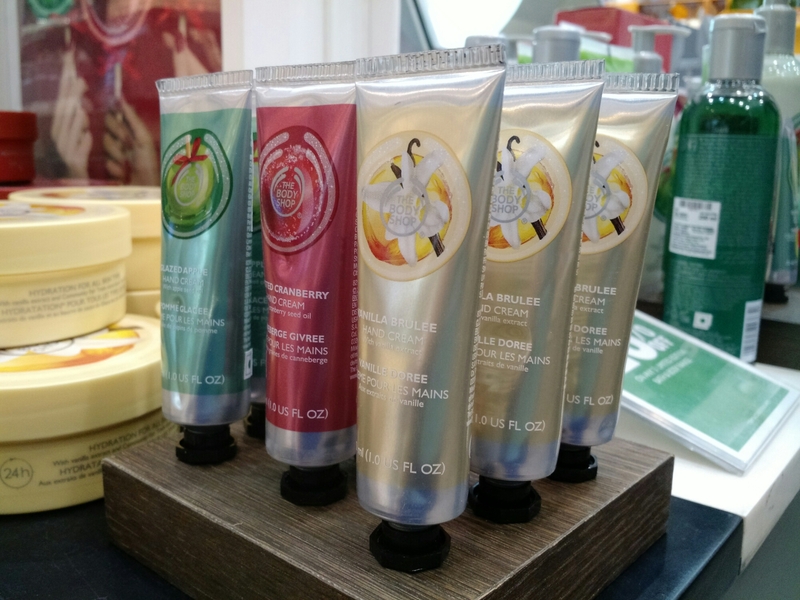 Every year during this time I make it a point to get one body butter from their vanilla range and I continued the tradition this year as well. 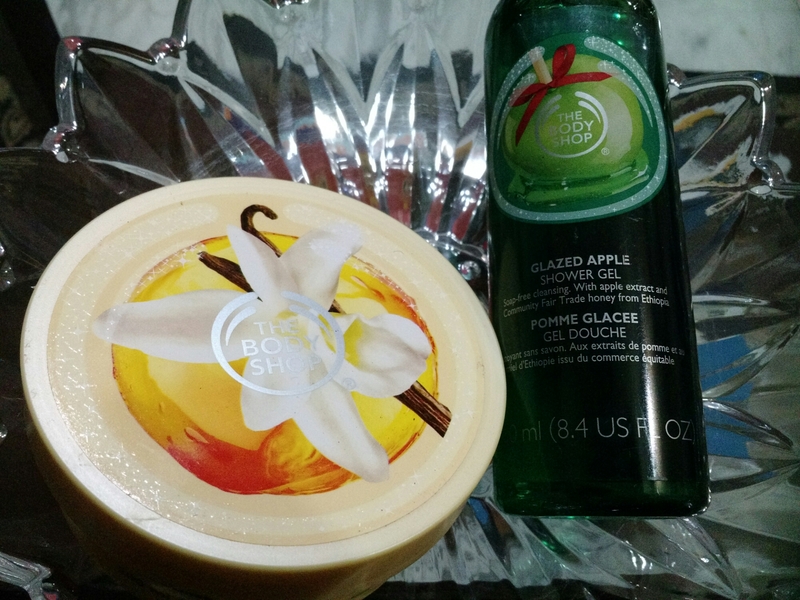 From the Glazed apple range, I actually liked quite a few products. 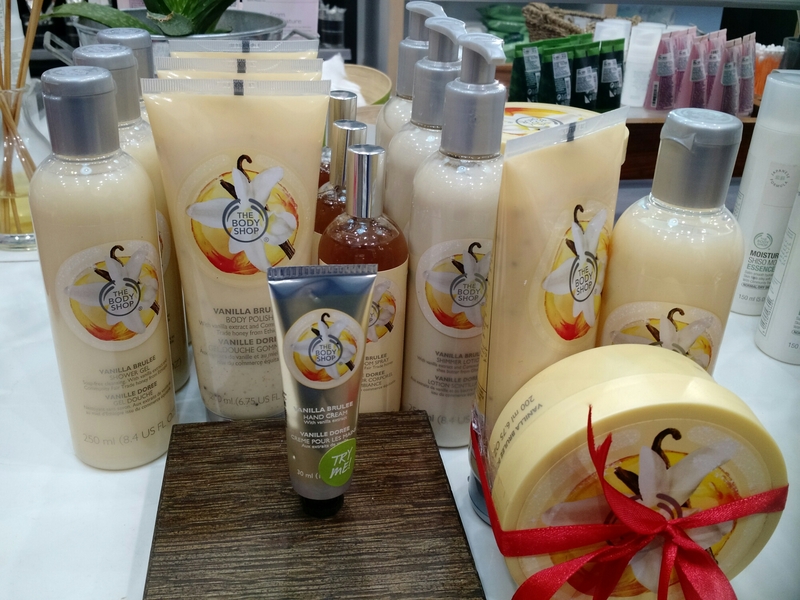 The hand cream, shower gel, body and room spray were really tempting but at the end I settled for the shower gel. 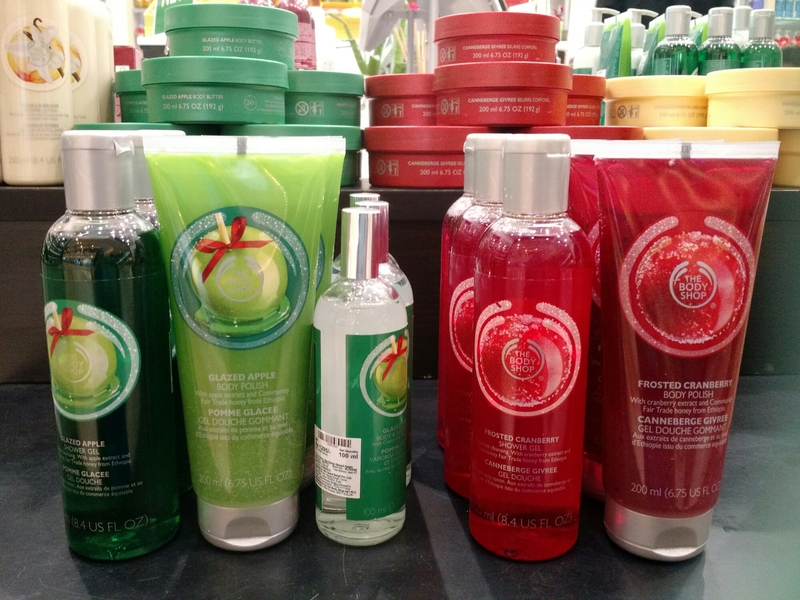 Now, I’m kinda wanting the body spray too so might go back and get that one. Try it out. It smells delicious!